The first and the last pokemon go fake gps you will ever use to fake walk and location and capture pokemon from anywhere! Is a real Android app to fake gps walk and your location. With just some clicks you can capture Pokemons from anywhere, anytime and certainly, you won’t have to walk. No, you won’t have to walk with this fake GPS walk. Go to the Pyramids, Central Park or Woy Woy through this easy-to-use pokemon go fake walk and location ultimate app. This unique app has buttons to move around your GPS position to pretend you are walking. Beat gyms around the world and become a gym leader. Hatch eggs using just this fake gps and your fingers and not your legs. Capture region specific Pokémons from anywhere and lying on your couch. Be happy and become the greatest Pokémon trainer. 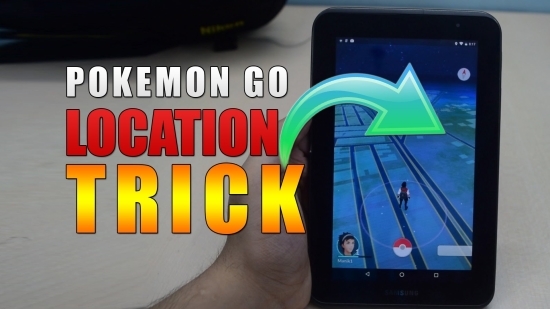 Enjoy Pokémon Go Fake GPS Walk And Location, it was made for you, by players like you! No phishing. No hacking. No tracking. No login. Completely secure. Firstly, it’s impossible for any app that says be pokemon go fake gps and promisse simulate your location without root permissions. So, don’t waste your time downloading another app from Play Store that say: “Pokemon go fake gps works without root” or “No root required”. Furthermore, it is impossible to turn on Mock Locations on Android without Pokémon Go app noticing it is enabled, so do not waste your time. If you want to play Pokémon Go from your couch, the Pokemon Go Fake Walk and Location is your UNIQUE and best option! It takes only 5 steps to set Pokemon Go Fake Walk and Location work correctly. Root your Android phone: How to root my Android phone? Move Pokémon Go Fake Walk and Location apk to Sytem Apps. Create a folder named “PokemonGoFake” on “/system/app/” and move the Pokémon Go Fake Walk and Location APK to that created folder. Restart your android phone and the Pokémon Go Fake Walk and Location will be on your apps list. Or you can use Hide Mock Location, we have not tested this modules, but it is newer than Mock Mock Locations. Altough, Mock Mock Locations works fine on our Android rom. 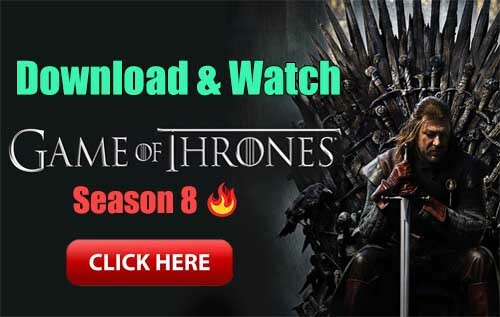 Install RootCloak on Xposed – RootCloak site. The developers dapaintballer331 (Mock Mock Locations) and devadvance, hikaritenchi (RootCloak) are doing a great job on their respectively modules and helping us to play Pokémon Go from your bed. So value their work and consider making a donation. This app is very simple to use. First, be sure your GPS is ON and Mock Locations is enabled. Now open the app and choose any location on world map and click on it, this will fake your current GPS position. You will notice that a marker will appear on the map, thats your new position, then click on START button and a controller will appear at the screen. Some apps also use SYTEM_ALERT_WINDOW permission, so they can render their layout above all other application’s layouts, for example when you receive a call, the Dialer app render it’s layout obove all others. This way, the Pokémon Go Fake Walk and Location’s controller could be removed from your screen. But no problem, just click on “Refresh Button” on it’s notification and the controller will be added. You don’t need to close Pokémon Go. The Pokémon Go app use to much resources of the Android system, so sometimes our fake GPS controller can be killed. Then like in the above example, just click on “Refresh Button”. 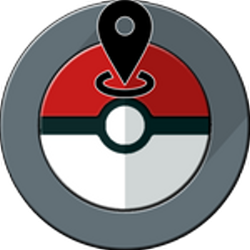 If you see “GPS not Found” on Pokémon Go, please just click on any button of our controller. If you go to China than 3 minutes later you are in USA and 3 minutes later you are in Brazil, the answear is yes. A normal person can’t walk on the speed of light, so Pokémon Go server can realize that you are faking your location and you will get banned. But, if you visit two or just one (preferable) country per day, you will not be banned. You can fake that you are walking just in your city for example. Does it still work for Pokémon Go?